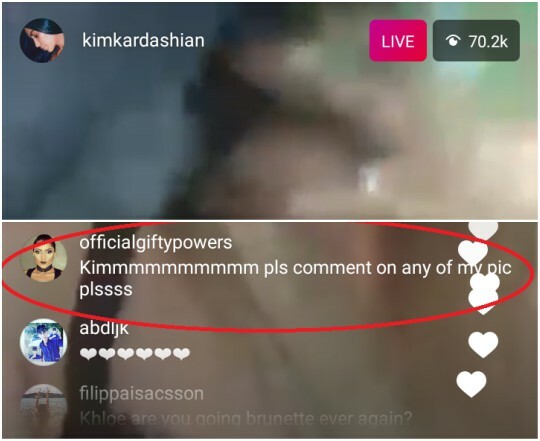 Kardashian to comment on any of her photo. her for stooping so low for publicity and fame. Gifty was begging for as she refused to comment. 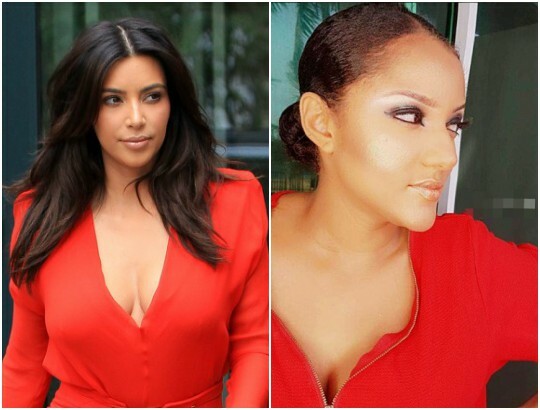 0 Response to "BBnaija:Gifty Caught Red Handed Begging Kim Kardashian To Comment On Her Photo"